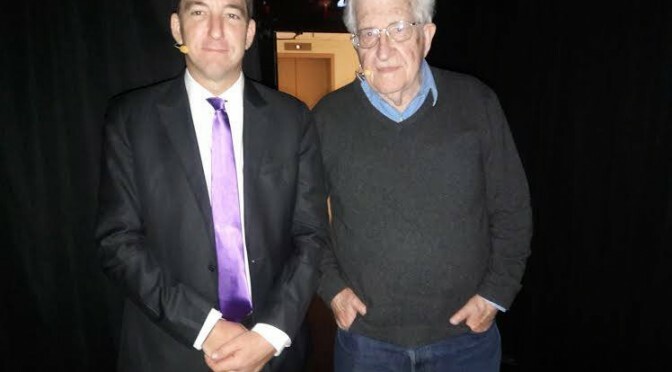 We are just two wild and crazy linguists. 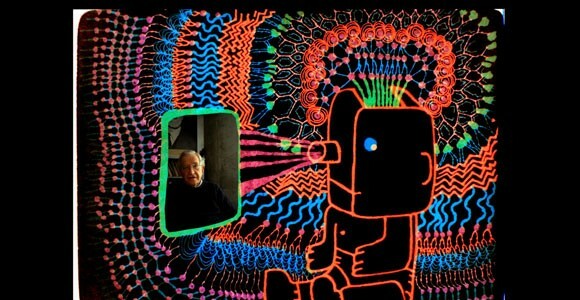 “Is the Man Who is Tall Happy,” an animated documentary featuring Noam Chomsky was released on DVD this week. 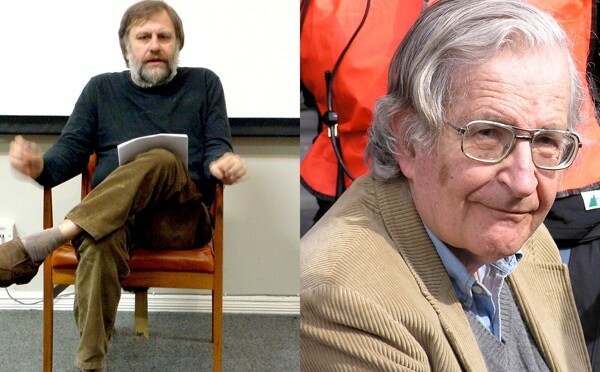 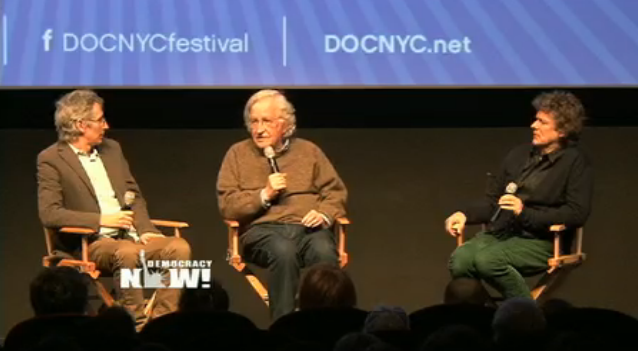 Noam Chomsky and Slavoj Zizek continue their epic feud on Facespace. 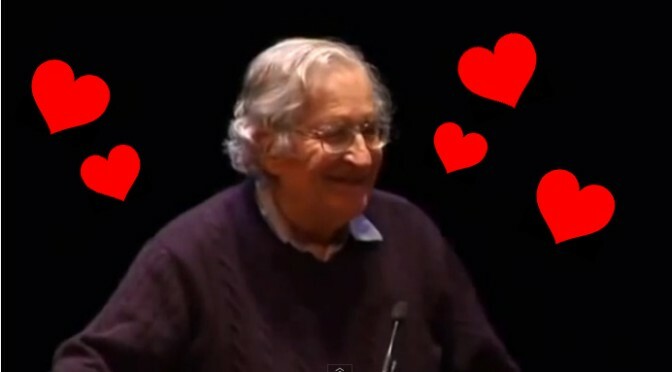 Noam Chomsky responds to a question about communicating with romantic interests? 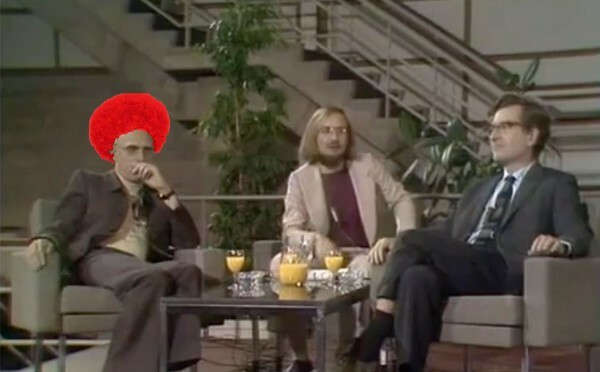 And refused to wear a red wig at the behest of the moderator. 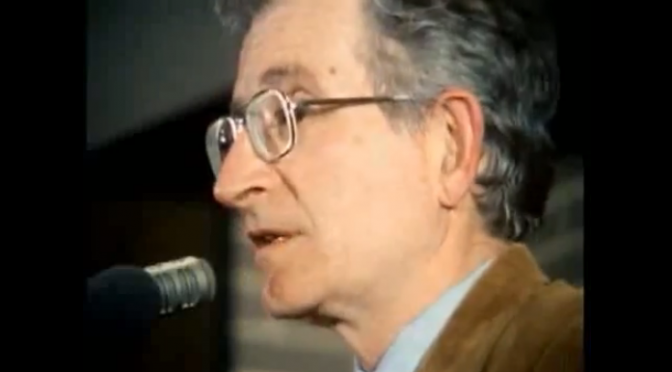 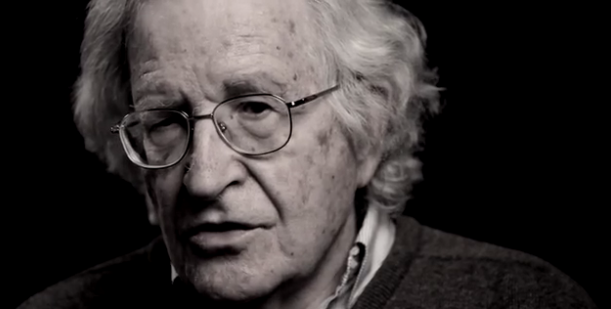 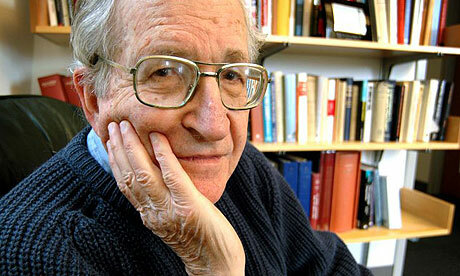 Noam Chomsky recounts being an awful student. 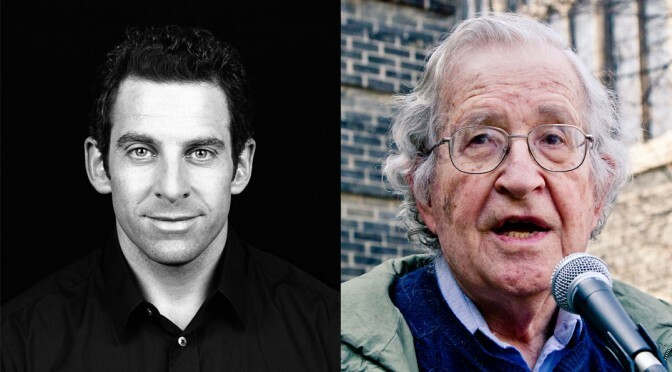 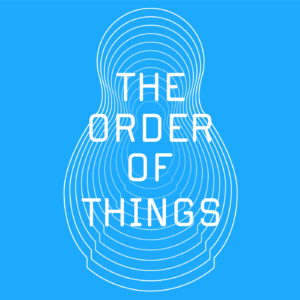 A new addition to the Chomsky bubble of 2013.